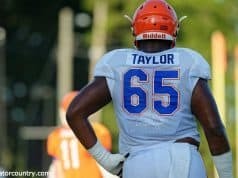 Torrian Gray is coming back to Gainesville. 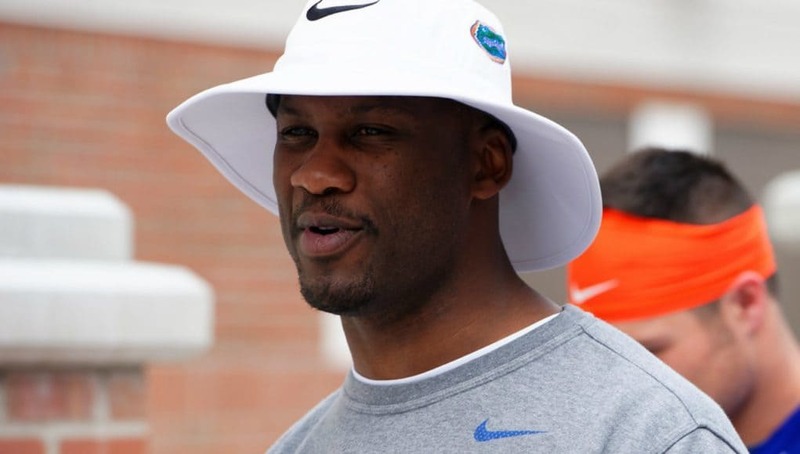 The former Florida secondary coach will re-join the Gators to coach cornerbacks, sources have told Gator Country. 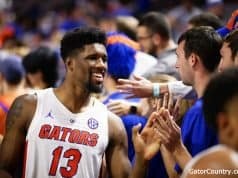 Florida announced the hire shortly after reports surfaced. Gray played at Virginia Tech where he was named All-Big East three times. He won two Big East titles and was on the 1995 Sugar Bowl Champion Hokie team. He was drafted by the Minnesota Vikings where he played free safety for two seasons. After his playing days were done he started his coaching career at Maine. He spent two seasons there coaching defensive backs before joining the staff at Connecticut. Gray went to the NFL to coach the Chicago Bears’ secondary before ultimately returning to his alma mater of Virginia Tech. Gray spent 10 seasons with the Hokies before joining Jim McElwain’s staff at Florida in 2016. Gray spent just one season in Gainesville before he made his way back to the NFL, joining the Washington Redskins. In his two seasons in Washington Gray’s secondary was ranked 9th and 15th in terms of passing yards allowed. Gray coached Quincy Wilson, Teez Tabor and Duke Dawson during his one-year at Florida. 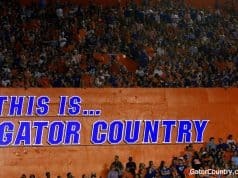 He’s widely regarded as a great teacher in the secondary and was a good recruiter during his brief time in Gainesville. Good news. Welcome back coach.